According to Brian Tracy, best selling author, public speaker, and business consultant, self discipline and grit are the most important factors for future success in life. Our martial arts camps put an emphasis on teaching both these principals in a fun and motivating way. Get your kids moving, sweating, learning, and challenging themselves this summer! We are offering two camps this summer. 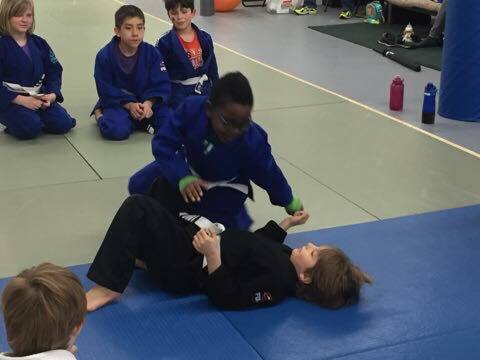 For Jiu Jitsu Camp, kids will have sessions in Jiu Jitsu, outdoor play at Cobbs Hill Park, and time to socialize with friends. 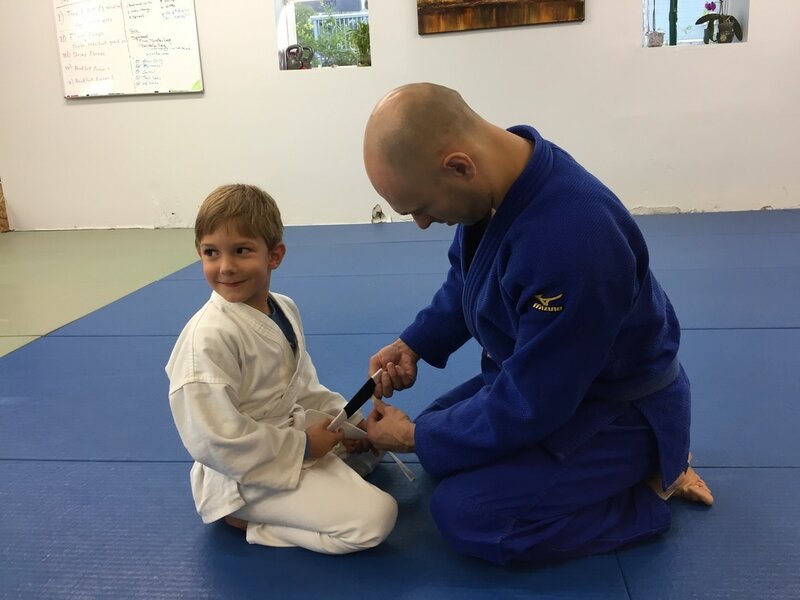 If they choose to participate in all the Jiu Jitsu sessions, kids will earn their next rank as well. They will need to bring a peanut free lunch, snacks, and drinks. For Ninja Camp, kids will learn Ninja and camping skills outdoors! Kids are dropped off to camp site at 4:00 PM, parents can stay if they like. Kids are picked back up Sunday at 12:00 PM. If you would like to have your child join just for the summer, we are running a special! Our Jiu Jitsu Camp Space is Limited! RSVP Now to Save Your Spot!